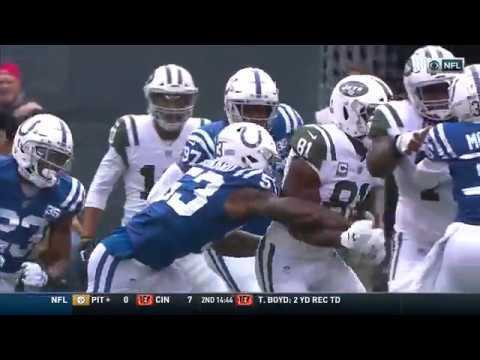 Indianapolis Colts 34, New York Jets 42 (Close Finish) - 10/14/2018 - NFL - Are You Watching This?! 4-A.Vinatieri extra point is good. 12-A.Luck complete to 80-C.Rogers. 80-C.Rogers runs 17 yards for a touchdown. 2-J.Myers 45 yards Field Goal is Good. 2-J.Myers 37 yards Field Goal is Good. 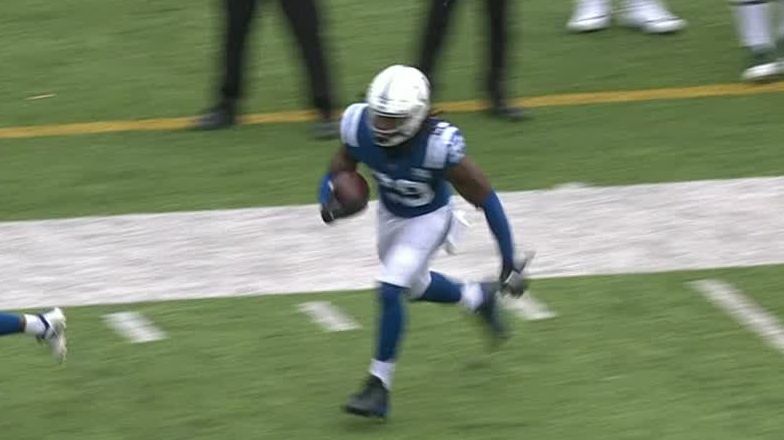 12-A.Luck complete to 86-E.Swoope. 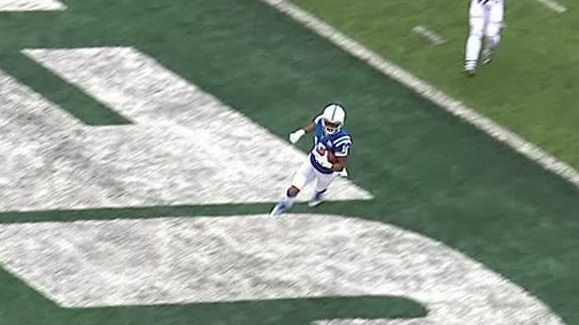 86-E.Swoope runs 2 yards for a touchdown. 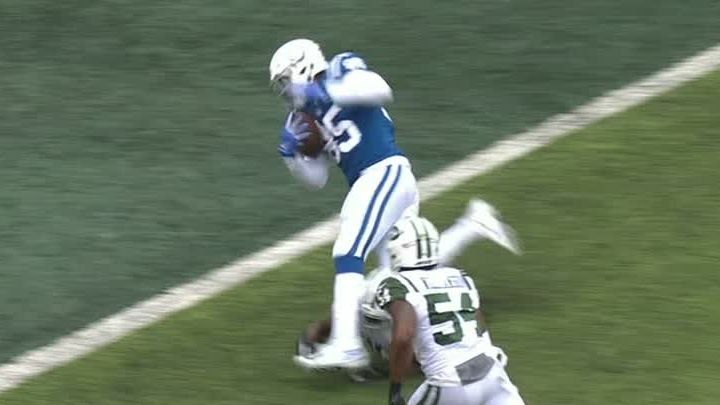 12-A.Luck complete to 85-E.Ebron. 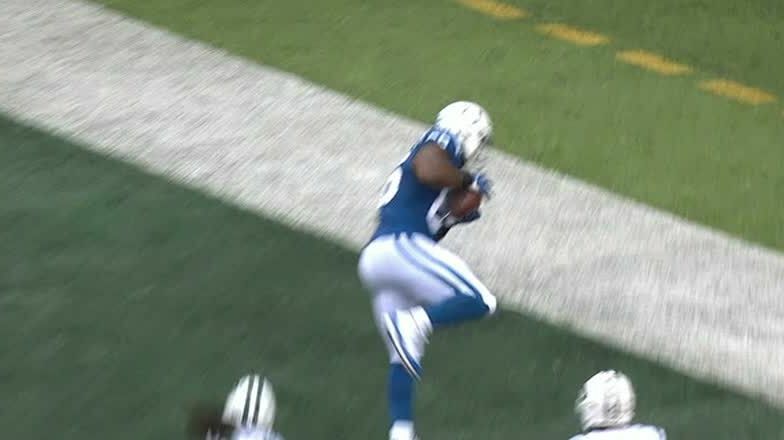 85-E.Ebron runs 18 yards for a touchdown. 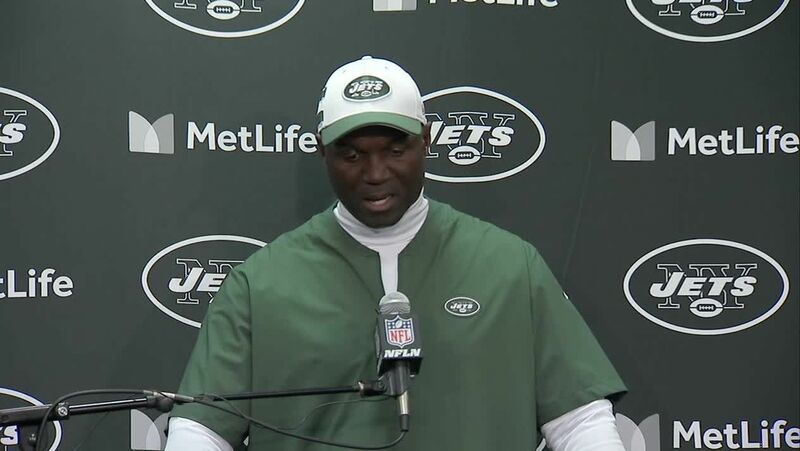 2-J.Myers extra point is good. 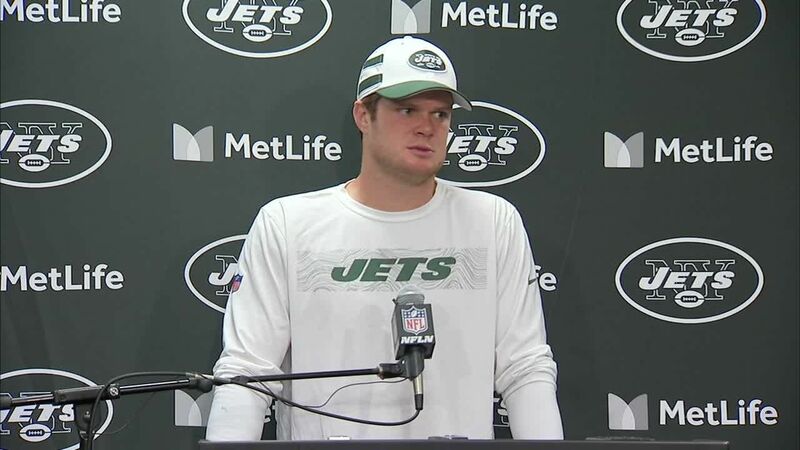 14-S.Darnold complete to 89-C.Herndon. 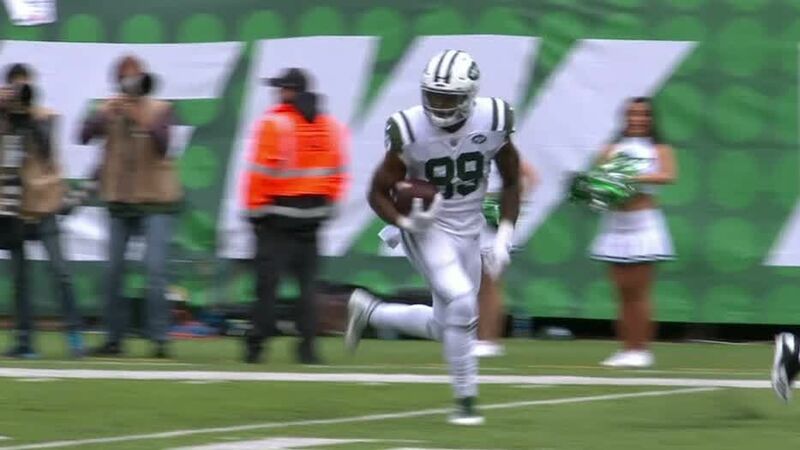 89-C.Herndon runs 32 yards for a touchdown. 2-J.Myers 32 yards Field Goal is Good. 2-J.Myers 48 yards Field Goal is Good. 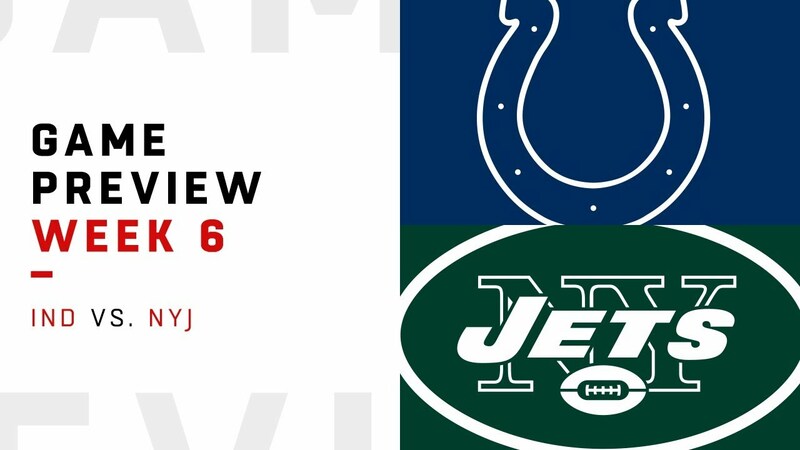 14-S.Darnold complete to 16-T. Pryor. 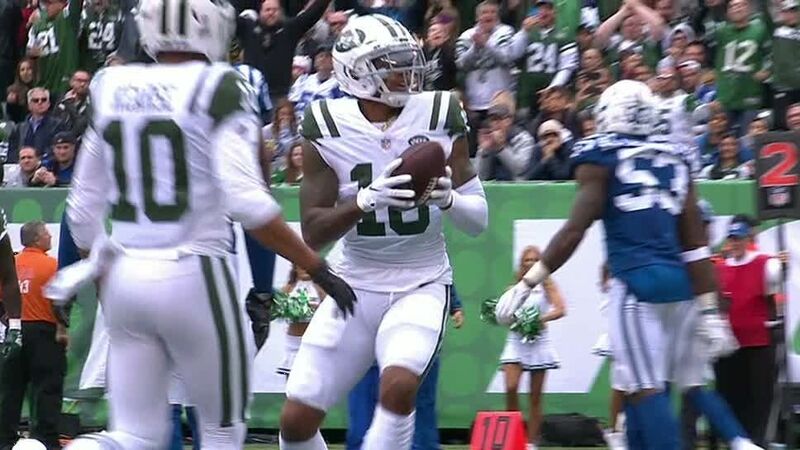 16-T. Pryor runs 7 yards for a touchdown. 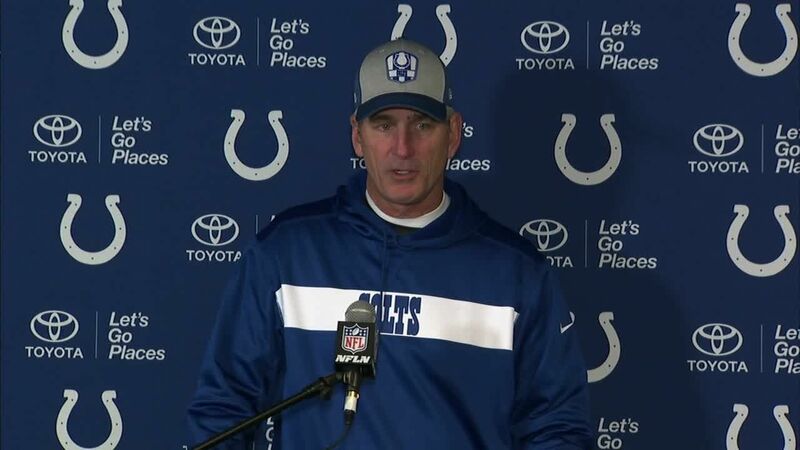 4-A.Vinatieri 31 yards Field Goal is Good. 4-A.Vinatieri 21 yards Field Goal is Good. 2-J.Myers 30 yards Field Goal is Good. 12-A.Luck complete to 16-M.Johnson. 16-M.Johnson runs 34 yards for a touchdown. 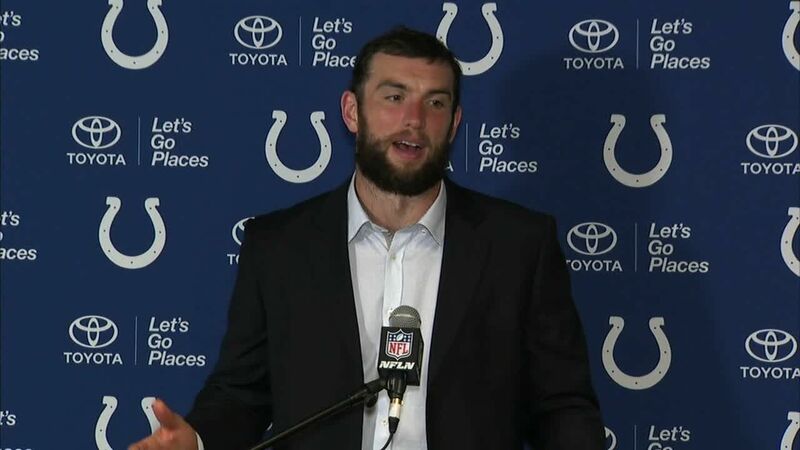 12-A.Luck incomplete. 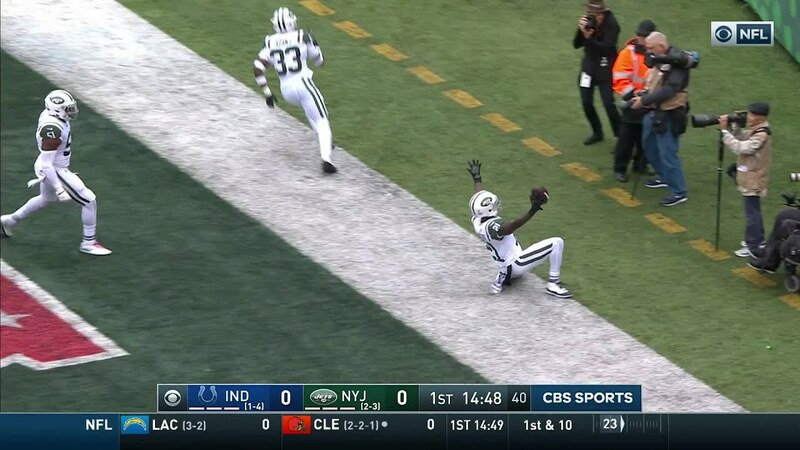 Intended for 25-M.Mack, INTERCEPTED by 21-M.Claiborne at IND 17. 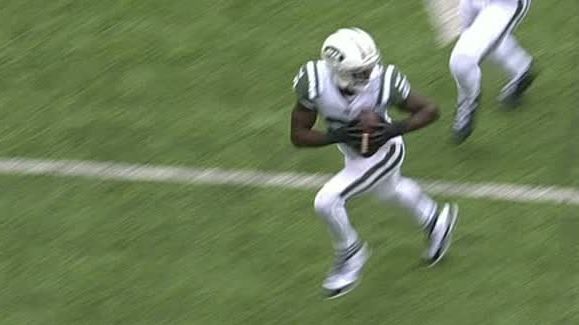 21-M.Claiborne runs 17 yards for a touchdown.